The San Luis Obispo International Film Festival was founded in 1993 by a group of movie lovers who include San Luis Obispo attorney, Mary A. Harris, film industry professional Cathy Peacock and Palm Theatre owner, Jim Dee. Originally a week-long celebration of classic films, it included 32 screenings and a tribute to film director, George Sidney. 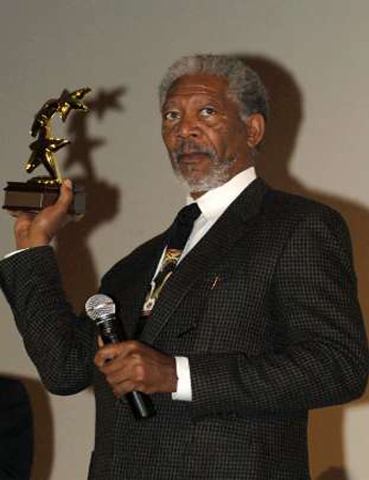 He won the King Vidor Award for Excellence in Filmmaking that year and began the annual tradition of awarding a successful motion picture industry personality with the prestigious award on the stage of the beautiful Fremont Theatre in downtown San Luis Obispo. 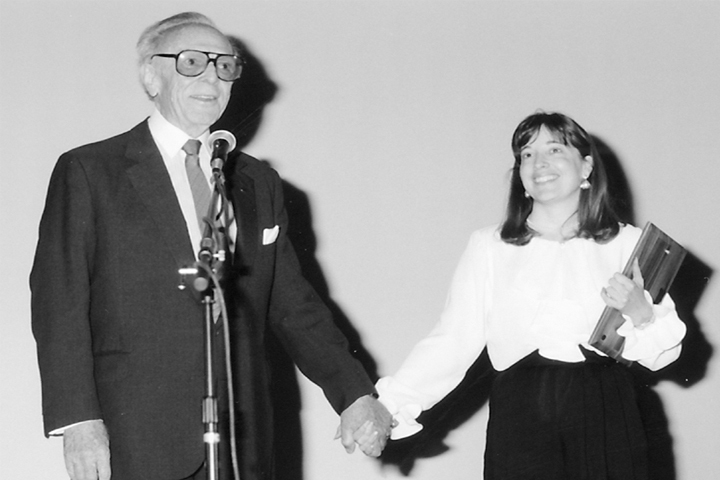 Mary Harris continued to lead the festival for the next nine years. 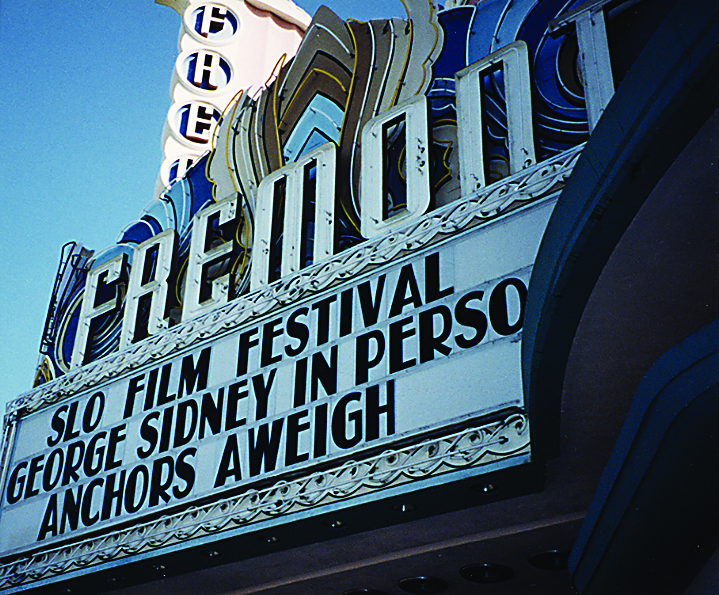 As Artistic Director, Cathy Peacock created the George Sidney Independent Film Competition which brought more independent cinema to San Luis Obispo helping to promote up-and-coming talent. They also added seminars to the festival which attracted a wide variety of filmmaking professionals from nearby Hollywood and all over the country. In 2004, the festival moved from October to March and the 2006 SLOIFF was held just two days after the Academy Awards and included more independent films than ever before. Over 25 filmmakers attended the 6 day festival with 29 films competing for awards. The red carpet was rolled out for Greg Noll, Stacey Peralta, and Jeff Clark attending a special sold-out screening of Riding Giants and later that week, the King Vidor Award for Excellence in Filmmaking went to actor, Morgan Freeman who was applauded by yet another sell-out crowd at the Fremont Theatre after the pre-release screening of his newest film, “Lucky Number Slevin.” In attendance were good friends Malcolm McDowell, Phil Alden Robinson and Academy Award-winning editor, Neil Travis. Awards were also presented to independent filmmakers by actors Keith Carradine and Zac Efron. The 2007 festival played host to over 85 visiting filmmakers, close to 100 independent and classic films, and many special events, workshops and parties. Irving Thalberg recipient, Norman Jewison was honored with a King Vidor Award on the first weekend of the festival along with a screening of one of his great films, “Moonstruck.” Academy Award nominee, James Cromwell was awarded a King Vidor award on the second weekend and participated in an acting panel. Henry Jaglom, Melissa Joan Hart and many other excellent new and veteran filmmakers won awards in the George Sidney Independent Film Competition, and the famous surf filmmaking family, Bruce, Dana and Wes Brown were on hand for the second annual Surf Night in SLO. 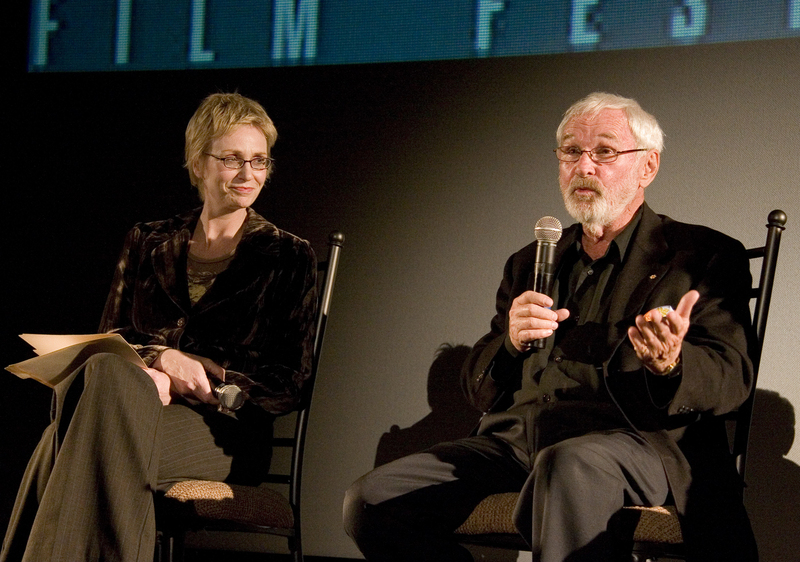 The 2008 festival featured an exciting lineup of over 100 independent and classic films, special guests like Josh Brolin and David Crosby and King Vidor Award honoree, Peter Fonda. Surf Night in SLO sold out once again with a memorable tribute to 95-year old Bud Browne, the grandaddy of surf filmmaking. Legendary surfers, Gerry Lopez, John Peck, Fred Van Dyke, Linda Benson, Joel Tutor and many others were here to pay their respects and enjoyed one of Bud’s films, “Surfin’ the 50’s.” The new Hollywood & Vines events brought together great classic films with excellent local wines and food, at some unusual venues around the county. 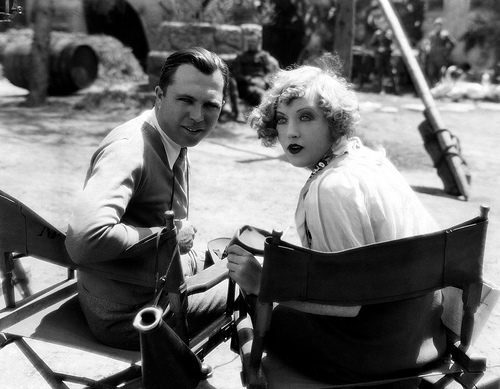 King Vidor was the focus of film retrospective. The March 2009 Festival featured an unusual opening night gala at Corbett Vineyards, where Malcolm McDowell received the King Vidor Award. The Festival boasted a great lineup of new films and many filmmakers and attendees enjoyed the multitude of parties and special events throughout the 10 days, in venues all over the county. 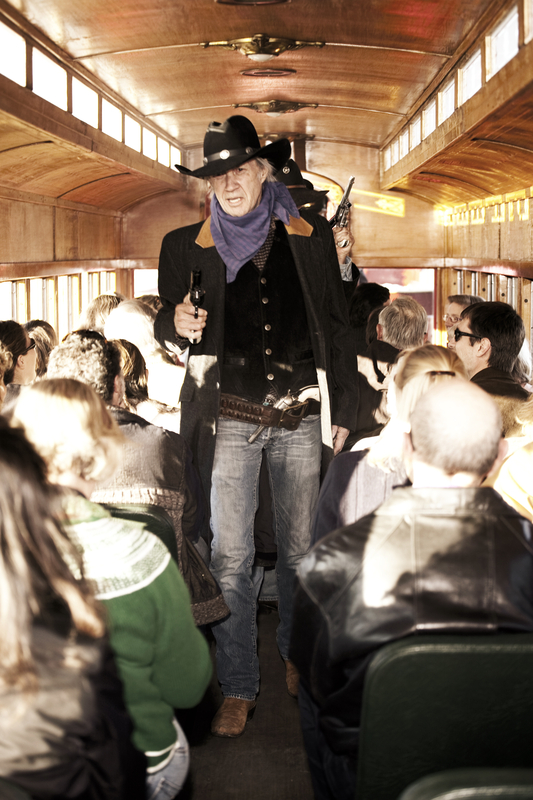 Robert and David Carradine, along with stuntmen Norman Howell and other riders, robbed the train at Santa Margarita Ranch; Australian surf legend Nat Young was honored at the 4th annual Surf Nite, with his son Beau and world champion Linda Benson in attendance; and John Waters helped close the Festival with a hilarious show at the Fremont Theatre, after the Independent Film Awards hosted by film critic, Mick LaSalle. 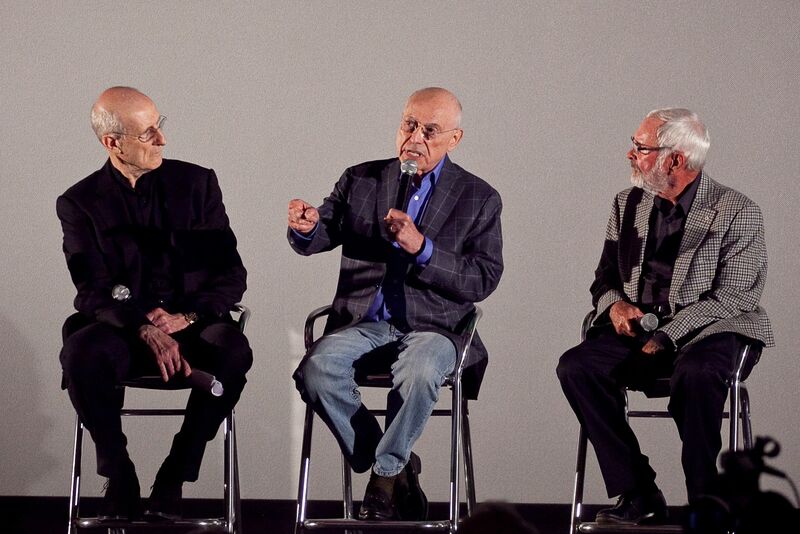 The 2010 SLOIFF featured well over one hundred films once again and the King Vidor Award went to Academy Award-winning actor, Alan Arkin. Former King Vidor Award recipients James Cromwell and Norman Jewison were on hand for the award ceremony along with his son, Adam and wife, Suzanne. Filmmakers from all over the world enjoyed Central Coast hospitality at a variety of parties and events, including a rousing St. Patrick’s Day-themed Surf Nite featuring Irish surf filmmaker Joel Conroy and his epic film, WAVERIDERS. Surfers Gabe Davies, Peter Mel and Kalani Robb joined the fun. 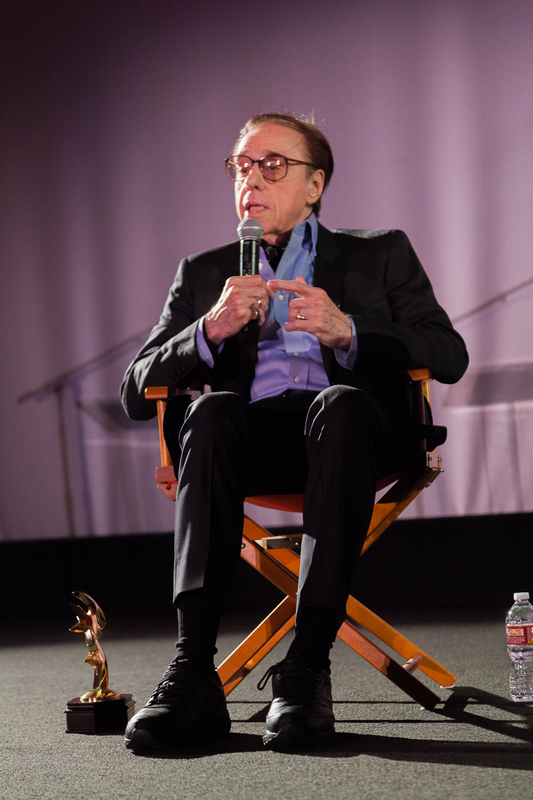 The 2011 SLOIFF was shortened to five days but still featured well over one hundred films and a wide variety of filmmakers and special guests were in attendance. The King Vidor Award went to Academy Award-nominated actor, Greg Kinnear. Filmmakers from all over the world enjoyed Central Coast hospitality at a variety of parties and events featuring excellent local wines and food, and several new venues and special events were introduced this year: the Galaxy Theatre in Atascadero was “christened” by the SLOIFF on March 5th, SLOIFF’s first Bike Nite took place at the Fremont Theatre, and women filmmakers were celebrated at a special “Chicks ‘n Flicks” venue, sponsored by the Academy of Motion Picture Arts and Sciences. 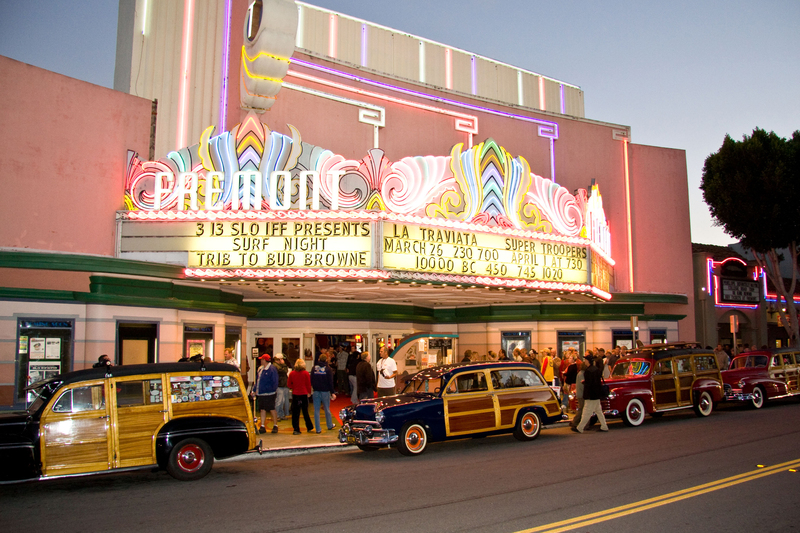 In 2012, the Festival continued to screen films all over SLO County over five days, introducing two new venues: in Arroyo Grande (The Spot) and San Simeon (Hearst Castle). 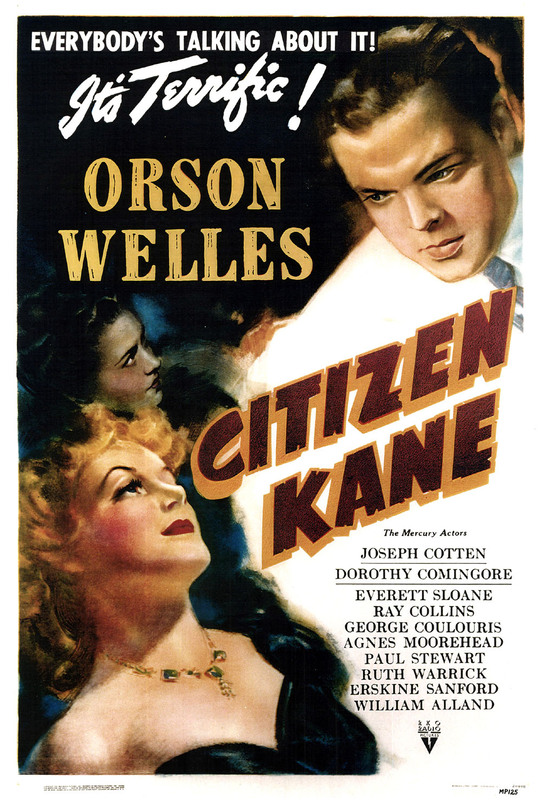 The Festival made history when it screened CITIZEN KANE at the Hearst Castle Visitor Center theatre on the huge screen, and garnered international media coverage for the two sold-out screenings. Acclaimed photographer Timothy White was honored with the inaugural Spotlight Award, and Weta Workshop co-founder Richard Taylor was presented with the King Vidor Award. 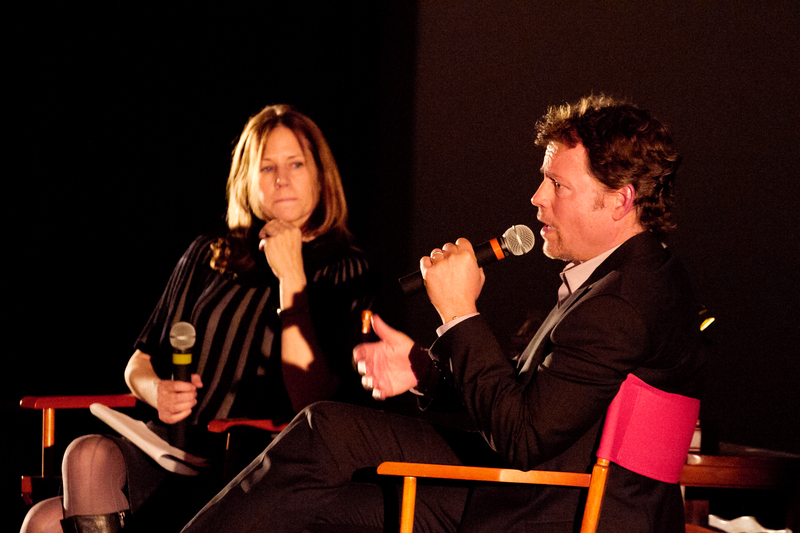 The 2013 Festival once again featured a special event at Hearst Castle, with a West Coast premiere of CITIZEN HEARST and the Spotlight Award presentation to the Oscar-nominated director of that film, Leslie Iwerks. A new venue at the Avila Beach Community Center featured a program of “Sports and Shorts” and the Fremont Theatre in downtown SLO was busy all weekend with wine tastings, screenings of new documentaries, a sold out Surf Nite and the King Vidor Award presentation to Oscar-nominated actor, John Hawkes. The 2014 Festival was the most successful to date, financially, critically and attendance-wise. 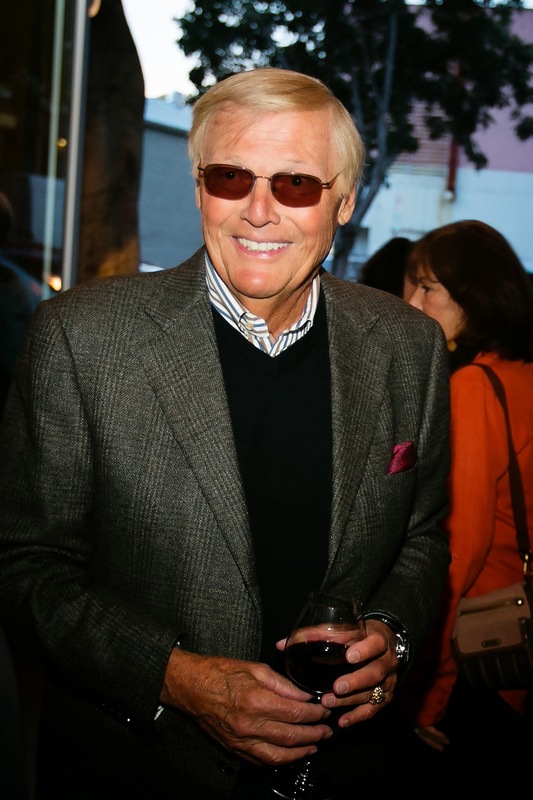 It kicked off at the Fremont Theatre with a documentary and presentation of the Spotlight Award to iconic actor, Adam West. That was followed by four more days and nights of exciting events at the historic theatre, which included another sold-out Surf Nite (with a concert by Honk), a new documentary about Anita Hill and the King Vidor Award presentation to actor, Jeff Bridges. Mary Harris was also presented with a Founder’s Award. Central Coast films were highlighted on the closing day, with awards presented in a number of new categories. 2015 continued to raise the bar and the Festival received unprecedented media coverage and had its best year ever financially. The festival made history again with an exclusive screening of CITIZEN KANE in the private Hearst Castle Hilltop Theatre that was attended by only 50 people including TCM’s Ben Mankiewicz, actor Bill Paxton, and Warner Brothers executives. John Milius was honored at a sold-out Surf Nite featuring a BIG WEDNESDAY cast reunion, and the new documentary HOLLYWOOD DON’T SURF, with directors Greg MacGillivray and Sam George in attendance. World premieres of a number of films, great parties and the King Vidor presentation to Peter Bogdanovich rounded out another memorable festival. The 2016 Festival introduced festival-goers to the first downtown SLO Festival Lounge where filmmakers, attendees, special guests and media could mix and mingle, sampling the Central Coast’s finest wines and food. Special guests included the Spotlight Award recipient, screenwriter Tony Peckham, King Vidor Award recipient Ann-Margret, former award recipient Alan Arkin, TCM host Ben Mankiewicz and Surf Nite honoree, Chris Bertish. 2018 was another banner year with increased attendance and pass sales, and long lines for many screenings. The Downtown Cinemas became a hub with six busy theatres playing festival films, and the Festival Tent moved to Mission Plaza. Surf Nite featured the North American Premiere of THE BIG WAVE PROJECT, from Australian filmmaker, Tim Bonython. Actress Pam Grier was honored with the King Vidor Award, presented by TCM’s Ben Mankiewicz. The Spotlight Award was presented once again by Festival founder Mary Harris to screenwriter, Robin Swicord, making a repeat appearance at the SLO Film Fest with her husband and fellow screenwriter, Nicolas Kazan. 2018 Award Winners. The San Luis Obispo International Film Festival continues to grow and thrive as an oasis for independent filmmakers to screen their films and have face to face contact with enthusiastic audiences in talk-back sessions and workshops. Plans are now underway for the 25th Anniversary Festival, happening March 12-17, 2019. King Vidor, a former local resident, holds the record in the Guinness Book of World Records for the longest career as a film director: beginning in 1913 with Hurricane in Galveston and ending in 1980 with a documentary called The Metaphor. In the course of his career, he directed sixty-four films, including War and Peace, The Fountainhead, and second-unit work on The Wizard of Oz and Gone With the Wind. He made the transition from silent to sound and from black-and-white to color film, and he was nominated for five Academy Awards. King Vidor lives on through this noble namesake presentation, bestowed each year on the industry’s most deserving honorees. We present the King Vidor Award as an annual tribute to a talented filmmaker, actor, or film artist in recognition of his or her exceptional artistic contributions to the motion picture industry and to filmmaking in general. The Spotlight Award was created in 2012 to honor a talented and successful film industry professional who continues to be a leader in a variety of fields in the motion picture industry.